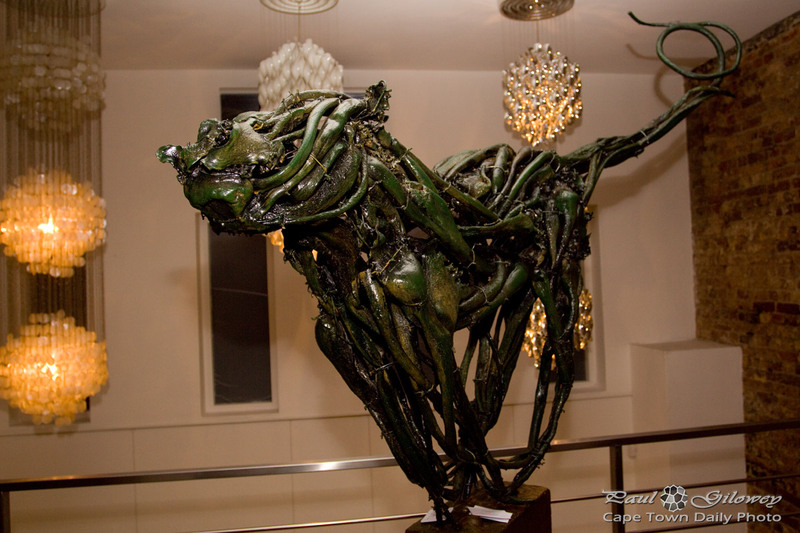 I'm not sure how clear it is from the photo, but this sea bamboo sculpture is of a running dog - isn't it incredible?! Take a look at more of his work over here. Posted in General on Monday, 20 October, 2014 by Paul.